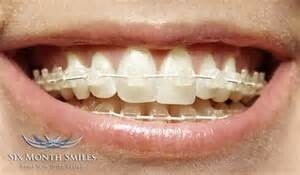 Orthodontic treatment can make an improvement in any smile. Medically necessary or cosmetic orthodontic treatment may be appropriate and recommended. Some common problems that may require orthodontic treatment are crowded and misaligned teeth which cause teeth to not fit well together. Crowding and misaligned teeth can make it harder to keep teeth clean which can lead to unnecessary wear and tear on good teeth resulting in more costly dental work. 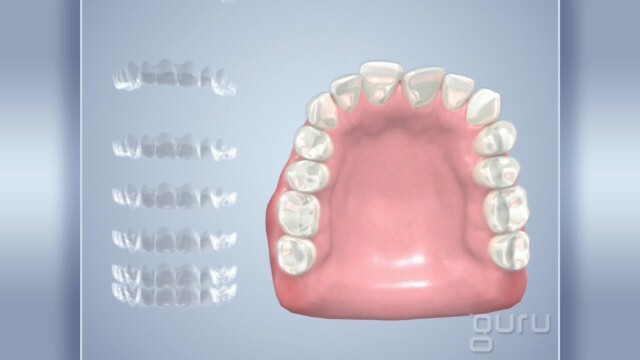 Improper alignment can also lead to TMJ and jaw related issues. There are many different options that will fit even the most busiest adult or teen. Oral hygiene is very important in and out of braces. You must continue with regularly scheduled cleanings as well as brushing and flossing daily. The end result of orthodontic treatment will deliver a healthy, beautiful, attractive smile that anyone would be proud of. 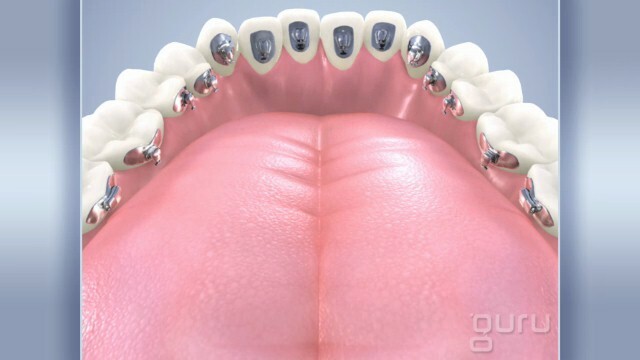 After orthodontic treatment is complete, a fixed bonded retainer or a removable retainer is needed. Hygiene maintenance is necessary to keep that smile looking great. A small investment for a lifetime of happiness. talk to your doctor today about what type of orthodontic treatment will benefit your lifestyle. JR Dental is affiliated with Jax Multispeciality Dental Center. 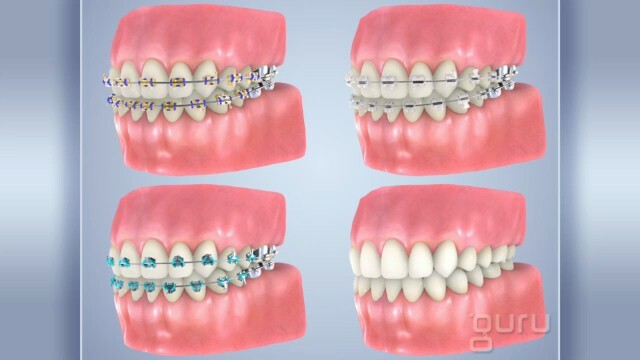 Our specialists are trained to take care of any orthodontic problem regardless of complexity. 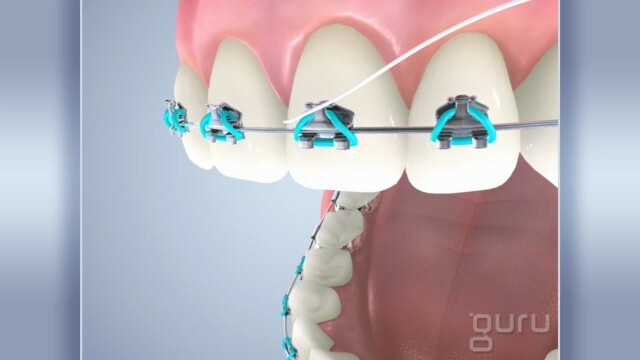 Looking for an alternative to traditional braces? 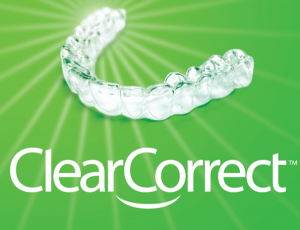 ClearCorrect is a clear and simple alternative to braces. It’s a series of clear, custom made, removable aligners that gradually straighten your teeth as you wear them, each aligner moving your teeth just a little bit at a time. They’re practically invisible, so most people won’t even know you’re in treatment, they fit you perfectly, so they’re more comfortable than regular braces, and they’re removable, so you can eat whatever you like and clean your teeth normally. Adults who want a straighter smile, but don’t want the look of traditional braces or spend the time involved with typical orthodontic care opt for Six Month Smiles. This unique treatment plan will only focus on the teeth visible when you smile. 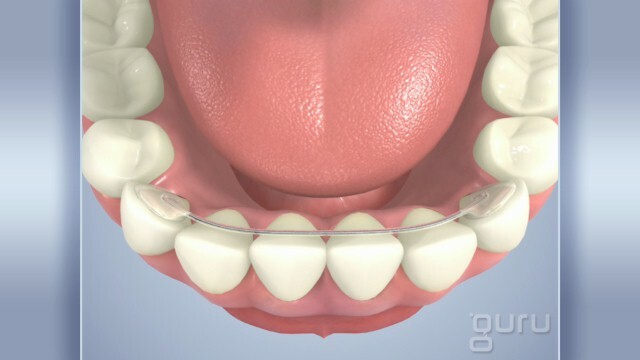 The brackets are clear giving patients the confidence to continue smiling throughout treatment. normally.